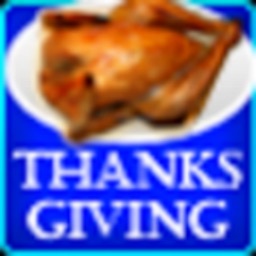 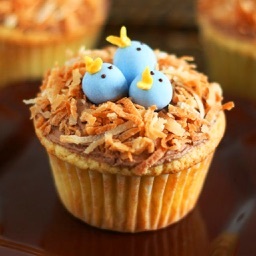 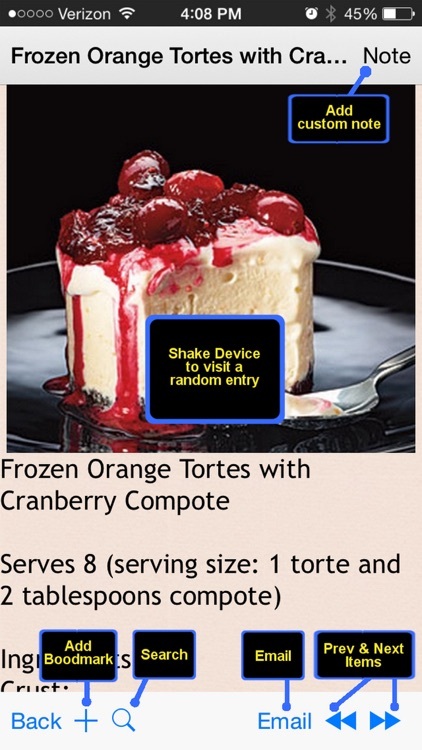 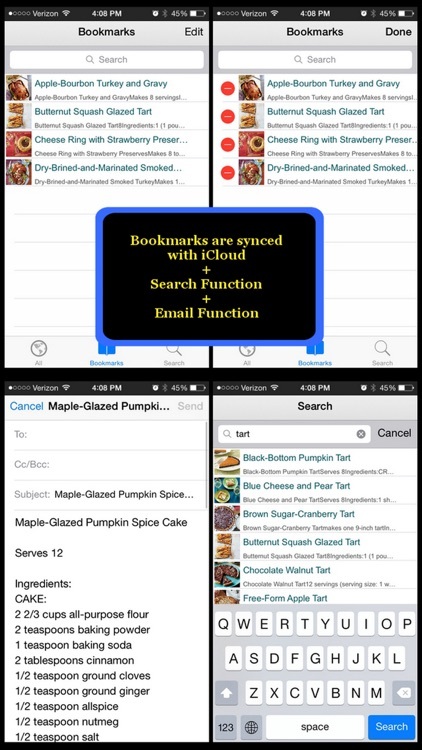 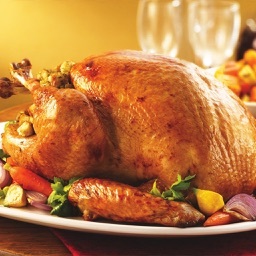 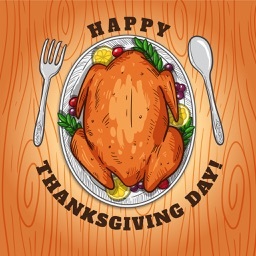 400 Thanksgiving Recipes is an application containing over 400 detailed cooking recipes that are ideal for Thanksgiving. 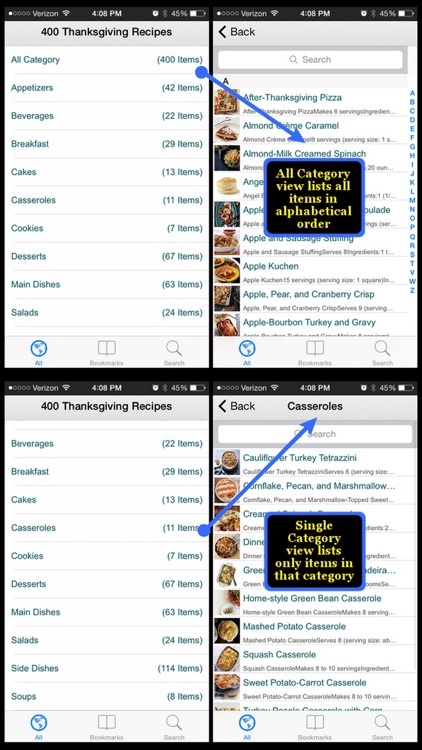 The recipes are grouped into different categories for easier reference (appetizers, beverages, breakfast, cakes, casseroles, cookies, desserts, main dishes, side dishes, salads, and soups). 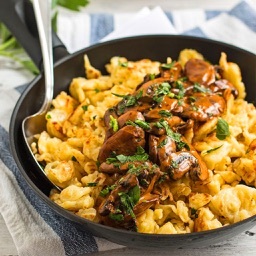 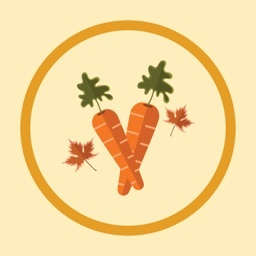 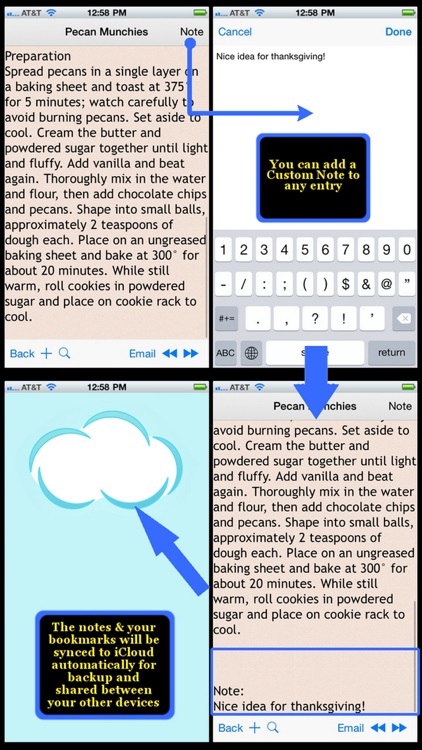 For each recipe included in this App, a photo, an ingredient list, and a step by step cooking direction, and a detailed nutritional table is provided. 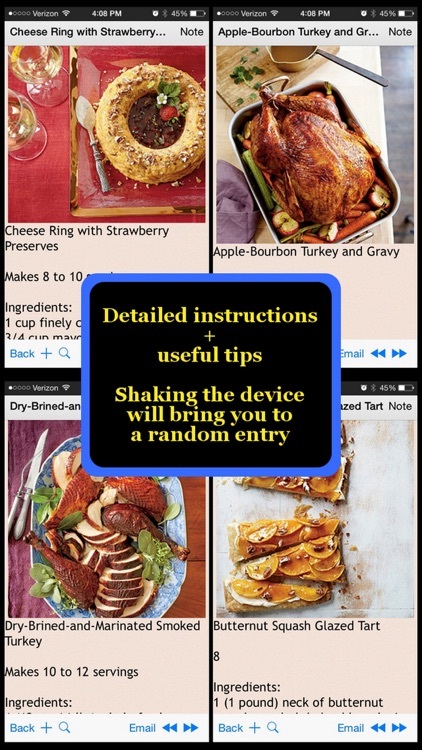 This App is great for people who loves turkey, or parents who wish to cook a nice thanksgiving dinner for their children.